Most of John Corigliano's music is for the concert hall, and you could say he was born into that world. His father John Corigliano Sr. was concertmaster (leader) of the New York Philharmonic for 23 years under Leonard Bernstein among other conductors, and John Jr. worked as assistant to the producer on Bernstein's Young People's Concerts. 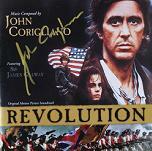 However from time to time in his highly successful career Corigliano has been asked to put together music for film. The first occasion was for Altered States about some extreme mind-altering affects of sensory deprivation. Ken Russell, the director, had listened to a performance of the composer's Clarinet Concerto and thought that this might be the composer for his latest movie. Parts of the story and visuals are far out, and Corigliano's music matches the swings between different hallucinations and reality. Most of the music is orchestral in nature, though some electronic effects are used including brief snatches of what sounds like Rock of Ages. After this initial foray into film music, a further opportunity presented itself in the form of a film about a violin. "The Red Violin" is a film which spans a considerable range of both time and geography, yet it is held together by the violin of the title and the successive owners who play it. This is not quite an ordinary violin however. It seems to be haunted by the emotions of its original maker and the feelings he has for his lost wife. A story like this needs some special violin music to hold it together and yet convey the changes in time and location and ownership. John Corigliano more than rose to the challenge, his soundtrack winning the oscar in 1999. Musically the mood starts off in Cremona in Italy and tells the story of the violin's maker. Then we proceed to Vienna with some Haydnesque classical style, then into a wholly different dimension as the instrument becomes a Gypsy violin. Events then move into communist China and then to modern day Canada. Throughout this the violin retains its original theme, the soul of the maker's wife and affects its successive owners. The soundtrack CD is completed by a concert work based on the music for the film. This is a Chaconne for violin and orchestra, which like the film moves into myriad musical territories yet retains the same ground base. 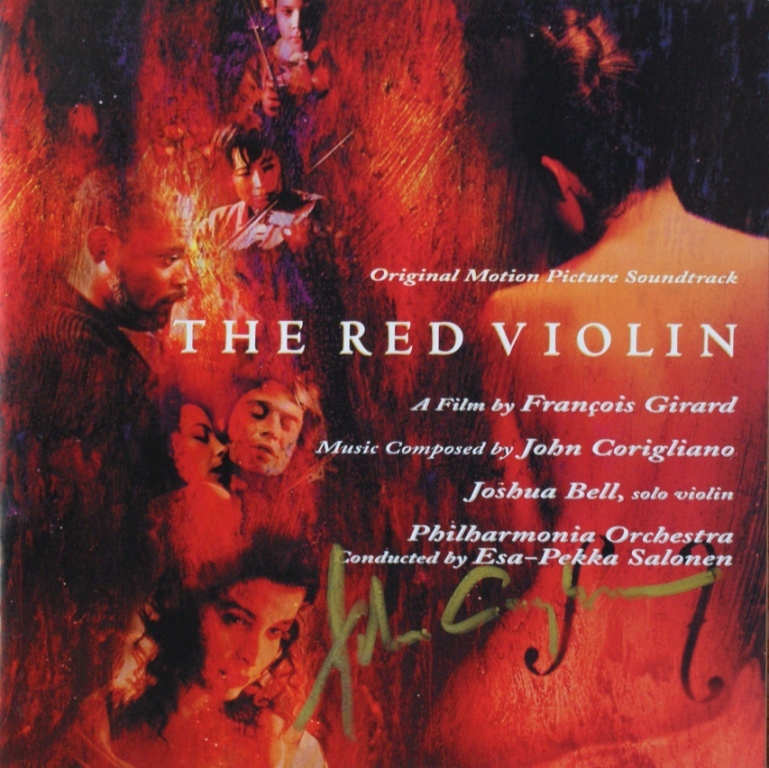 The soundtrack to "The Red Violin" sparkles with the suberb artisty of virtuoso Joshua Bell and is available at Amazon.com and Amazon.co.uk where you will also be able to find a number of John Corigliano's concert works. 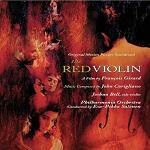 Following the lead set by Miklos Rozsa with his Spellbound Concerto and Michael Nyman with The Piano Concerto, Corigliano first turned his music for "The Red Violin" into a "Chaconne" for Violin and Piano before extending this into the "Red Violin Concerto". This work received its UK Premiere performance at the Royal Albert Hall as part of the BBC Proms on 28th July 2005. The performance was given by the same team who gave the World Premiere in Baltimore in September 2003 with Joshua Bell as the soloist. The Bournemouth Symphony Orchestra was conducted by their principal conductor Marin Alsop, who is herself a violinist and no stranger to 20th Century music. The Red Violin Concerto is very much a virtuoso piece for the soloist (and occasional for sections of the orchestra) which is rooted to the original theme though strays even further from the musical world of the film. Violinists may be interested to try the original The Red Violin - Chaconne (at Sheet Music Plus) for Violin and Piano. John Corigliano created a score for the 2010 film "Edge of Darkness" starring Mel Gibson. 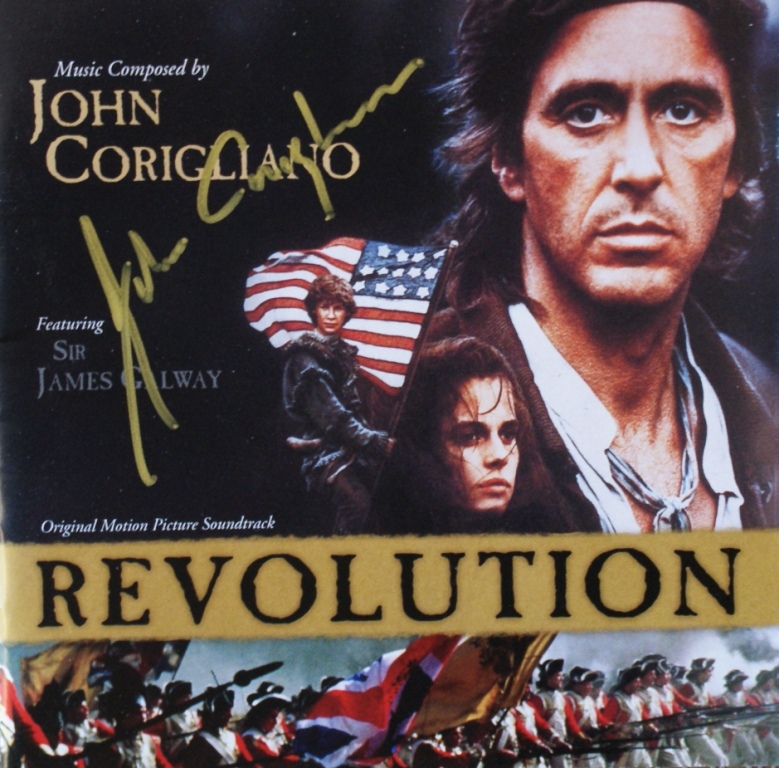 Corigliano's score was rejected however and Howard Shore hired to score the film for its release. Nevertheless the rejected score has been released on CD by Perseverance Records under the title "Music from the Edge". Here is one stunning track on youtube: Edge of Darkness. The album "Music from the Edge" is available at Amazon.com and Amazon.co.uk. Altered States - "far out"
John Corigliano now has an official website at www.JohnCorigliano.com, and the websites of Joshua Bell and Marin Alsop have information about these artists. 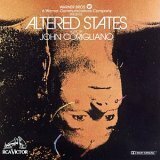 In addition to The Red Violin, the "Altered States" soundtrack is also on our recommended list and can be found at these links Amazon.com and Amazon.co.uk. 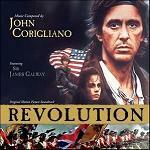 The new "Revolution" soundtrack album is available at Amazon.com and Amazon.co.uk. Although we have focussed on his film music here, John Corigliano is best known as a composer for the concert hall. Among many such works, there is a fascinating piece called "Fantasia on an Ostinato" which takes its source material from the Allegretto of Beethoven's well-known Symphony No.7. The piano sheet music for this experimental minimalist piece is available from The Music Room. 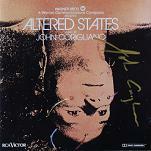 Here are some CD covers signed by John Corigliano. Our thanks to Petr Kocanda for permission to show his collection of autographed CDs. Click any thumbnail below to see the image full size in a separate window.